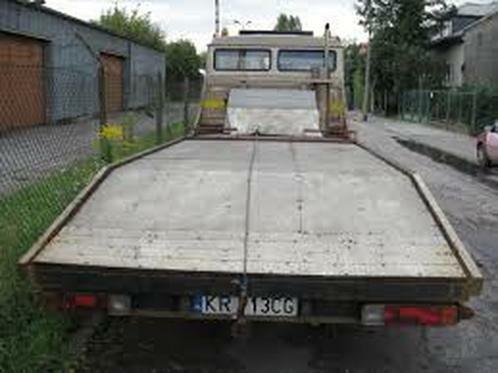 Towing Services of Concord is the towing and wrecker service that you did not know you needed (until now)! We are a full service, and we mean full service, professional, and respected towing company that guarantees to get you out of any type of vehicular situation. Our company is dedicated to providing the best towing experience and we adhere to the values of respect, professionalism, kindness, and integrity. When something on the road goes wrong, you can expect us to come in strong! Are you stuck sitting on the side of the road watching the rest of the world whizz by? 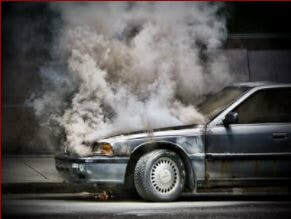 Is your vehicle disabled or otherwise indisposed? 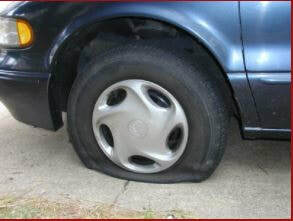 Find yourself with a flat tire after going through some rough construction in the city? Did you forgot your keys on the dash in your vehicle after a hectic day? Have you had a drive train belt slip or blow your clutch? Did unforeseen engine trouble coupled with a dead battery put the kibosh on you plans for the day? Or even find yourself dazed after an unexpected tumble down the side of an embankment? No one plans for unforeseen situations but we are here to mitigate your frustration, and time lost while working diligently to get you back in your car and back on the road. We understand that vehicles can be finicky, accidents happen, and you have places to be. Why should any type of vehicle trouble ruin your day? We do not think it should, which is why we want to make sure that you have the best experience as a vehicle owner, no matter what happens. This is why we are committed to offering affordable, effective, and efficient roadside assistance including, but not limited to, towing, jumpstarting, locksmith services, and accident assistance. 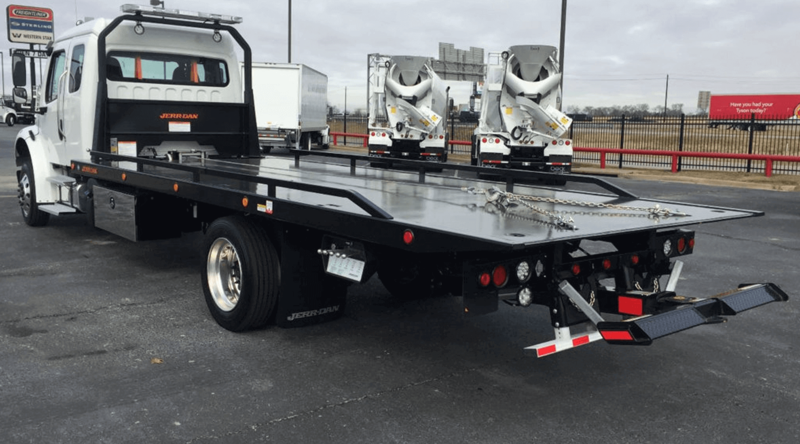 The town of Concord’s motto is “High Performance Living” and we at the Towing Services of Concord believe that our company should emulate that saying with our high performance and reliable towing. Home to NASCAR’s Charlotte Motor Speedway, we know you know vehicles and we do too. Servicing one of the fastest growing quadrants of the Charlotte metropolitan area means that we have a commitment to that reliable and quick service no matter the time, weather, or place. With 80,000 (and growing!) potential customers we strive to be the best we can be and we most certainly believe that we are the number one towing company for you. 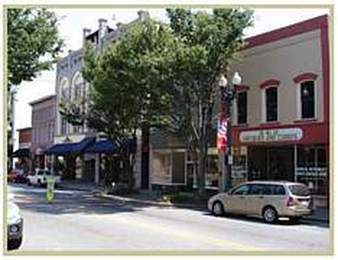 Our company operates all over Concord; from either end of 601 to 29, to the Cabarrus Country Club! Neighbors help their neighbors, and our locally based company provides a friendly, professional, and personal service, whether in town, on the freeway, at a home driveway, or on a back country road. Here at Concord Towing we pride ourselves in our considerate and professional staff of skillful drivers and courteous dispatchers. Our employees are the cream of the crop and completely dedicated to providing you with nothing but the finest experience. You can rest assured that our drivers go through rigorous training, pass mandatory drug screens, and exceed the required qualifications while our in-house staff is always understanding and eager to please. With friendly service and a quick response time, we hope to turn your frown upside down and have you back behind the wheel in record time. Whether by phone call, or by text message, or even through our web page, we are available twenty four hours a day, seven days a week for whatever roadside assistance you may need. As our satisfied customers will attest, we are simply the best! Are you a privately owned business in need of day to day professional towing services? We can help you! Towing Services of Concord offers residential and non-residential services for private properties. Do you need to consistently have parking open for your residents or paying customers? Are you frustrated by people taking advantage of the spaces that you provide? We understand the value of your property as a landlord or small business owner. 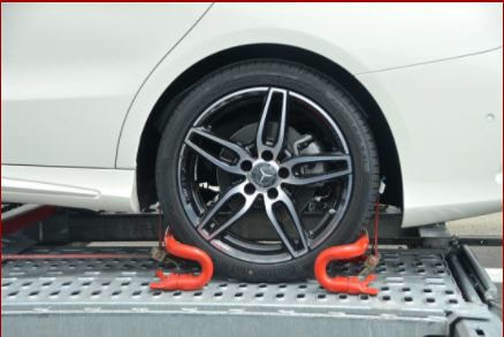 As fellow business owners we would like nothing more than to help keep that property clear and by choosing to utilize our towing services, we can! Are you in need of personal or corporate moving services? Do you have an upcoming day at the Charlotte Motor Speedway with your 1962 Shelby Cobra garage queen and no way to get her there safely? Or perhaps you need to move heavy equipment, like a dozer or steamroller from one work site to another. Maybe you even planned on moving yourself but over packed the moving truck and are now find yourself stranded. Well, we offer transportation services for everything from heavy vehicles and storage trucks to exotic sports vehicles and motorcycles! Our professionally trained drivers will carefully deliver them (and you if needs be!) to their destination promptly and damage free! No matter how big or small the job, we bring that personal touch that our customers love. 24 Hour Towing: Rain or shine, night or day, we understand that misfortune waits for no man. You can feel confident in the fact that we are ready for you with speedy, safe, and dependable service. No matter the hour, our ever-vigilant staff of dispatchers will help you get the help you need. It does not matter whether it is after a late night of hitting the town, or an early morning fiasco; in a matter of moments you can be in contact with our dedicated team of operators and in minutes, one of our state-of-the-art tow trucks will be on its way. We pride ourselves in having the latest, up-to-date trucks and equipment to deliver efficient and effective services right to your vehicle door. All of our trucks are thoroughly inspected and insured, while our drivers are kept informed of the latest techniques. With this in mind you can be confident leaving your vehicle in our good hands. 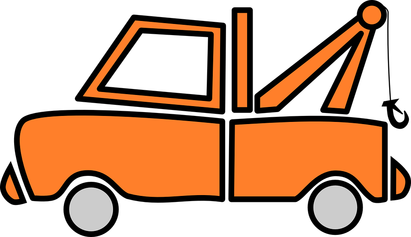 For more detailed information on our 24 Hour Towing service, follow the link and see our dedicated page! Roadside Assistance: Vehicles are complex machines and motorized mishaps can happen at any time. Maybe your door will not open. Maybe your engine will not turn over. Maybe your power steering has died. Maybe you are out of gas and there is no station for miles around. Let us help! We offer a full range of roadside assistance from jumpstarting your vehicle to gas delivery and on-the-spot diagnostics. Our drivers are fully trained technicians dedicated to discovering what is wrong. With their professional training and keen eye, you can feel confident that your vehicle is in good hands. For more detailed information on our Roadside Assistance services, follow the link and see our dedicated page! Wrecker Services: Crash! Bang! Smash! And just like that, the impossible has happened. Have you been in an accident and are unsure of how to proceed? They are abrupt, unexpected, and traumatic and we want to help make the subsequent processes as stress free as possible. 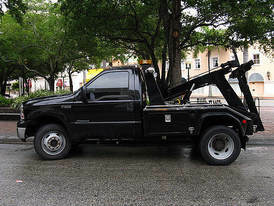 Since we specialize in accident wrecker services such as vehicles removal and accident towing you can focus on making sure you are ok while we handle the mess. We are dedicated to ensuring the safety and comfort of our customers, which means you always come first! 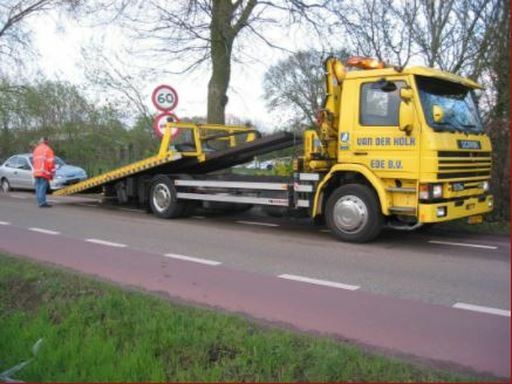 For more detailed information on our Wrecker services, follow the link and see our dedicated page! Because we are so sure that we will be the number one towing company to provide our services to you we accept all major insurance provides including, but not limited to, Geico, Statefarm, and Progressive so payment is never a hassle and there is never an upfront fee. Towing is no joke and we recognize just how important it is to get you back in your vehicle and back on the road. With that in mind and no matter what it takes, we will work with you because we believe that no one should be left stranded. In need of a tow? We will get you on the go! With its scenic rolling hills and forested vales, the cozy Concord, North Carolina is one of the fastest growing suburban areas in the United States. Located just outside of Charlotte, this temperate town surprisingly ranks in at the sixteenth fastest growing economy nationally. An award winning city, with destinations ranging from the luxurious Cabarrus Country Club, to North Carolina’s largest attraction, the Concord Mills (a shopping mall coming in at a whopping 1.4 million square feet! ), visitors are sure to find any number of delightful things to pursue. Treat yourself to some of the best ribs you’ll ever have at The Smoke Pit, peruse fine arts and collectables downtown, listen to local blue-grass legends, the Avett Brothers, or feel the excitement of pure, unadulterated power during one of the many motorsport events taking place at NASCAR’s Charlotte Motor Speedway. But, if at any time during your adventures through this wonderful, not-so-small town, you find yourself in some sort of vehicular trouble, call Towing Services of Concord! We have partners we like to work with and refer business to regularly, as they do the same for us. We have emphasized networking with other towing services across the nation so no matter where you are, we can help find you the help you need. Stranded in Concord, NC? We're here to help. 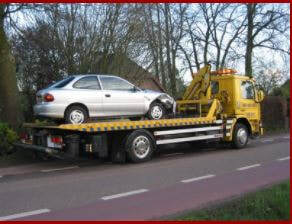 Breakdowns in Springfield, Ma, or perhaps you need a towing service in pensacola? We have a sister location serving the Northern States!